Before you launch your new product or service, you need to know – will it sell? Our consumer research process relies on techniques from the field of improvisation that get research participants to respond in the moment. From the start, the activities encourage and reward participants for speaking off-the-cuff. The experience creates a safe space for their feedback. Participants are more forthcoming, unfiltered, and honest with their wants and needs throughout the session. You get the real story – what do consumers value about your offering? 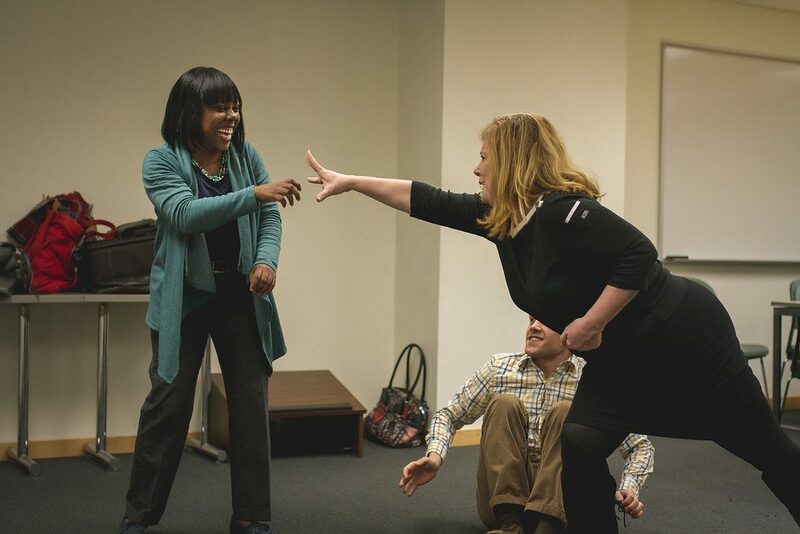 We can embed your existing research strategy in our improv methodology if you want to validate previous findings, or we can help you develop your strategy with improvisational methods in mind. You’ll receive an insights report of what participants said, highlighting significant themes, opportunities, and recommendations. We can also provide a recording of the session or the opportunity to view it through a two-way mirror.